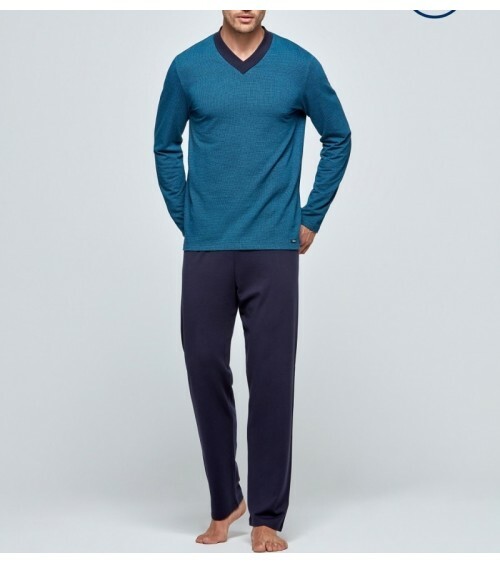 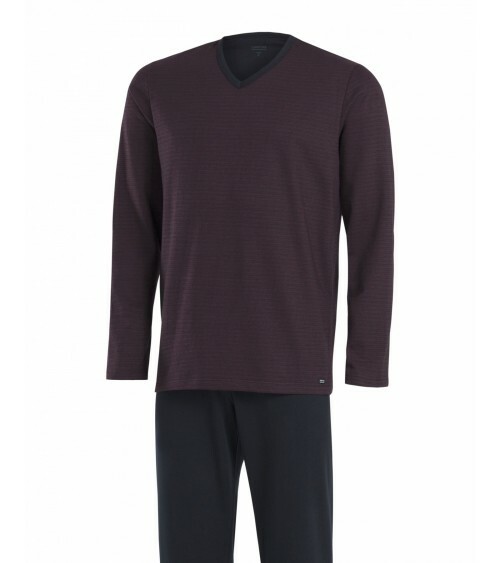 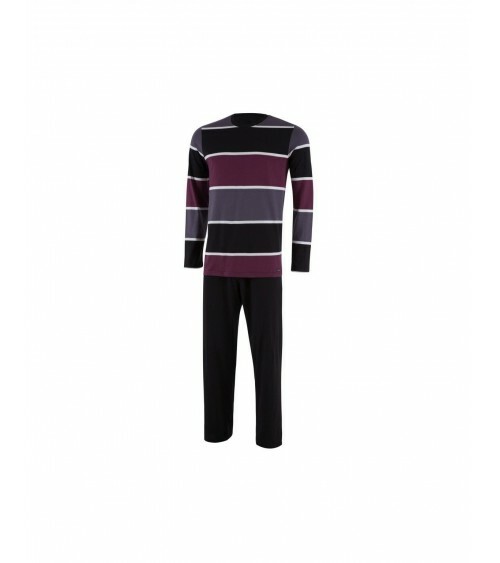 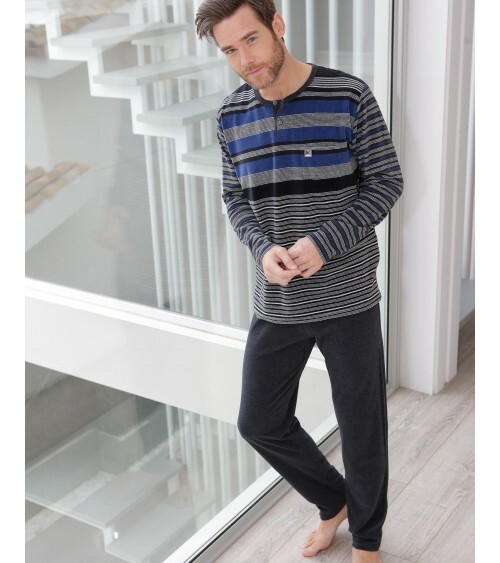 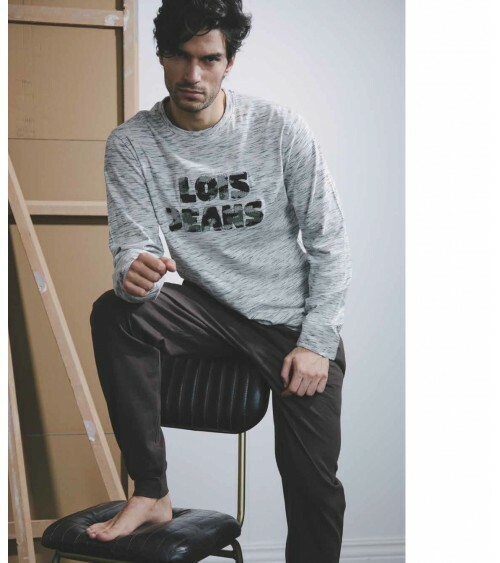 This time Massana offers mens knit pajamas with a contemporary and modern designs, so you can wear your pajamas to sleep in or to be at home. 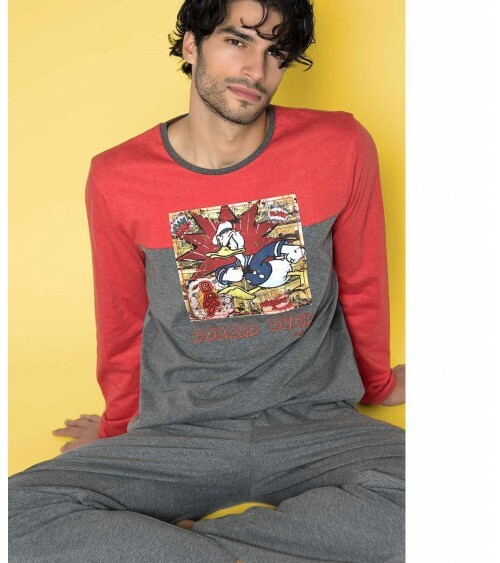 High quality pajamas! Best value for money!